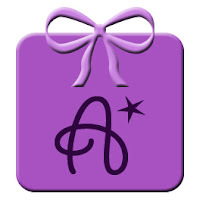 Amazing and Atopic: 50,000 Pageviews Giveaway Winner! Our winner didn't enter a question to be answered, so Dr. Paul Ehrlich answered one of the other questions submitted. 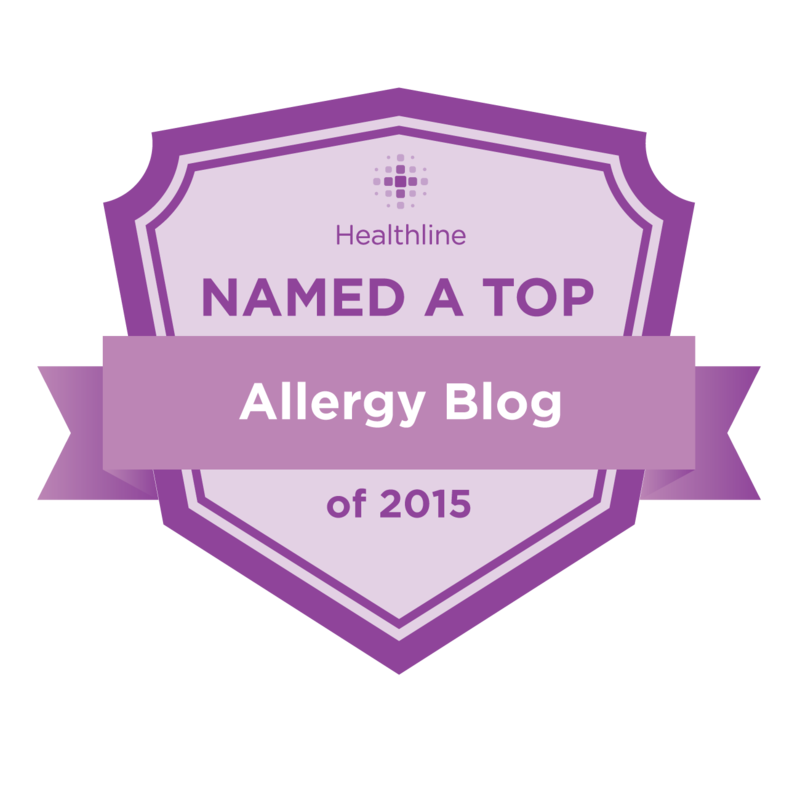 Lauren asks: How accurate is the uKnow test in predicting anaphylactic reaction? Thanks very much for participating in the Amazing and Atopic giveaway. I hope that if you didn’t win the prizes, you will purchase our books because they are a great font of information about most aspects of allergies and asthma. To your question, the uKnow test made by ThermoFisherScientific is an important new tool for diagnosing peanut allergies and possibly gauging their severity based on the nature of different proteins and the sensitivities of individual patients. There are eight allergenic proteins in peanuts, three of which, Ara h 1,2, and 3 are most closely associated with systemic reactions. According to Dr. Hugh Sampson of the Jaffe Food Allergy Institute, more than 90% of people with true peanut allergies have antibodies to Ara h 1 and 2 in most studies, whereas studies of Ara h 3 show great variation. All three are altered very little by heat. The others are less “potent” for a variety of reasons. They may be more like pollens, or more sensitive to heat in processing. A person with antibodies only to these lesser proteins is not likely to react as severely to peanut exposure as someone with antibodies to the first three. For purposes of answering your question, there is no way to put hard numbers on accuracy. Food allergy is not an either/or condition. The uKnow tests and the other “component” tests in Thermo’s catalogue are very good, and a big advance over previous tests, but no test by itself is adequate for diagnosing an allergy, let alone predicting its severity for every individual for every exposure. That’s why it is crucial you work with a board-certified allergist.